As Phoenicians we spend five months of the year watching the forecast, praying for a miracle that the forecasters are wrong and a heat warning won't be issued. Like a on going saga we complain about the heat. Ironically we live a beautiful state full of exquisite resorts, sparkling pools, incredible lakes, flowing cool rivers and air conditioning at every convenience. Still we act surprised every June as the heat index rises and we begin to plan our annual homage to the nearest ocean. Most of us travel a few hours west to California to bathe in the Pacific, some head south to Mexico to enjoy a margarita or two, while others board planes bound for the Atlantic coast line and those lucky enough take the journey across the pond. Whatever the destination one thing is for sure the majestic Sea calls and we listen. The Sweet Summer Lovin' Event would not be complete without acknowledging the summer past time we all love, the Beach. 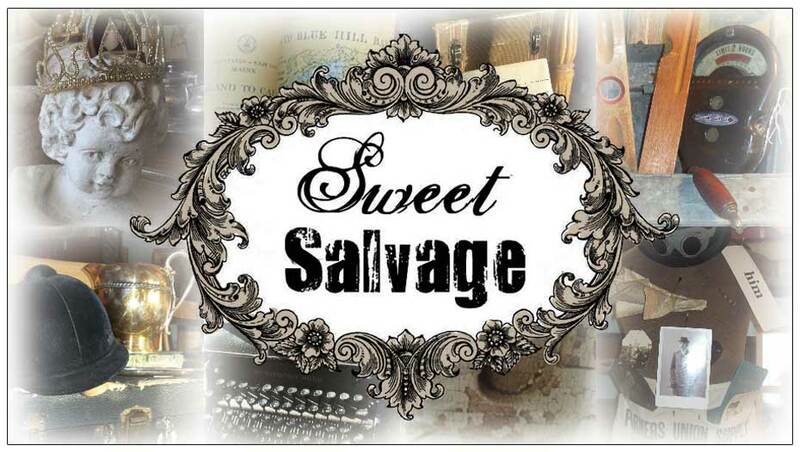 Next week it may be hot outside but inside Sweet Salvage it will be a cool 72 degrees and the ambiance of the beautiful sea side vignettes will make you escape to your favorite coastal hideaway. The recreated Beach House inside is a dream. Sitting in there makes the travel bug bite even harder. So sit back for now, enjoy the Sweet Gangs Beach front views and get ready for the new Phoenician Coast.